In the countdown to Christmas, Phase Eight is holding its very own advent calendar, teaming up with a different blogger every day to give away some incredible accessories every day until the 24th. 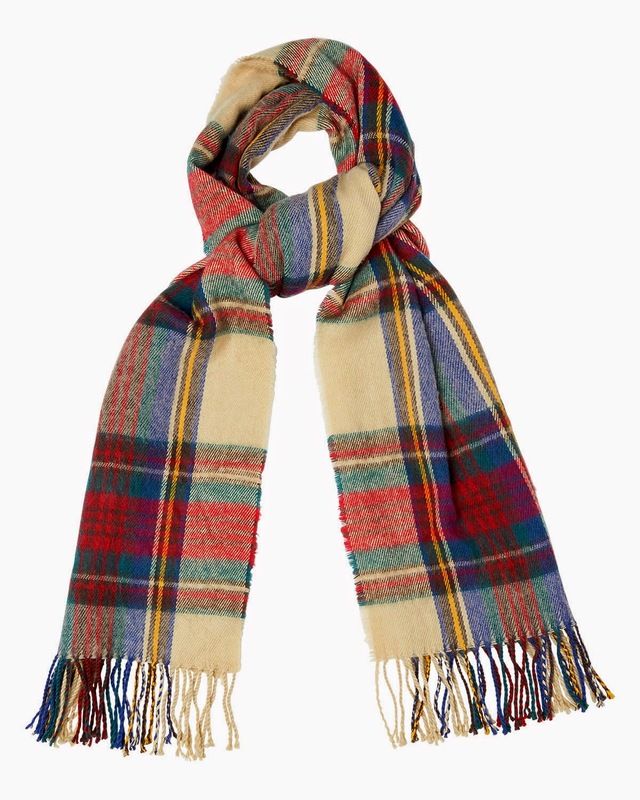 Today it's my turn and I'm giving away this tartan scarf; a real classic piece that's great for wrapping up this Christmas - perfect as a stocking filler for one of your nearest and dearest, or simply keeping for yourself and brightening up your winter outfits. All you have to do to enter is follow @Phase_Eight on Twitter, and reply to my tweet about the competition using the hashtag #PhaseEightAdvent (follow me at @angharadbjones). This competition runs until midnight tonight so get tweeting if you want to win this beauty! I'll be picking a winner after midnight and the gift will be sent out asap. To see the full Phase Eight advent calendar, click here. Full terms and conditions, click here.